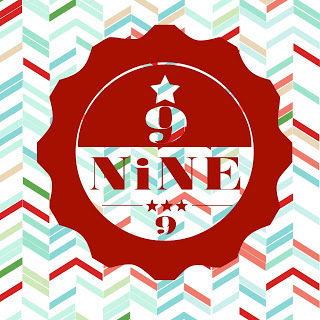 I can’t believe I have been blogging for NINE YEARS. It’s like having a child…watching it grow over the years. There have been lots of changes and boy, can I see lots of growth in my writing over the years. My blog didn’t start out as a book blog, but one where I would share snippets from our life, a quote or tip here and there, and maybe a few products or books I liked. I found I really liked sharing about books and the readers did too, so I did a lot more book blogging. That has taken me so far in the last nine years that I never would have imagined. I get PAID to read and review books. I have had conversations and been praised by best-selling authors. I have met some amazing authors and book bloggers that never would have crossed my path before this blog. Plus, I have been exposed to some awesome books over the course of these nine years that I never would have even thought about reading. 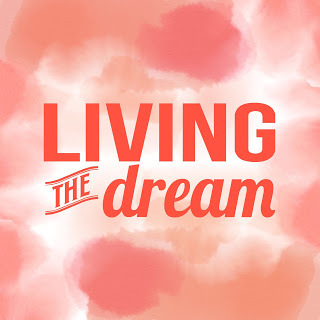 I truly am Living the Dream and I’m so thankful to all of you who read and share my blog posts and reviews. I thought it would be fun to share some of my favorite posts over the last nine years. Enjoy! My very first book review I ever wrote on my blog: THE GROSSE ADVENTURES . At this time I was giving Storytime at our library and our librarian asked me to look over this book as she was considering getting the set for our library. I agreed and then decided to share my thoughts on the blog. Three days later I shared my review of a book we read for the book club I was in at the time, DOWN RIVER by John Hart. I had already been using Goodreads.com pretty regularly by this point so it was natural for me to write my thoughts on a book. Once I placed these first two reviews on my blog back in August 2008, the rest is history. I remember shortly after these reviews, I started receiving requests in my email inbox and books began arriving in my mailbox. I began placing book reviews on my blog pretty consistently after this. Boy, have my review styles changed since 2008. 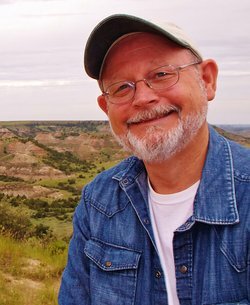 In September 2008, I attended an author reading and met, William Kent Krueger. I have since met him again and interviewed him. One of the many authors that I absolutely adore. He made me realize that authors are just everyday people and that I could certainly spark a conversation with them.I feel blessed to be able to interview authors and share snippets from their lives with you. According to my label statistics, I’ve written 473 book reviews on my blog! That’s a lot of books! I have even begun regularly reviewing children’s books. I didn’t even remember that my very first review on the blog was a children’s book until I was writing this post. I’m glad I am making children’s books a priority on the blog. It’s where the love of reading begins! I’m so grateful to all of you who stop by and see what I’m sharing in this space. I appreciate the comments and emails you send to let me know that you are out there. I’m looking forward to a new year full of great books, inspirational moments, and memories that last a lifetime.